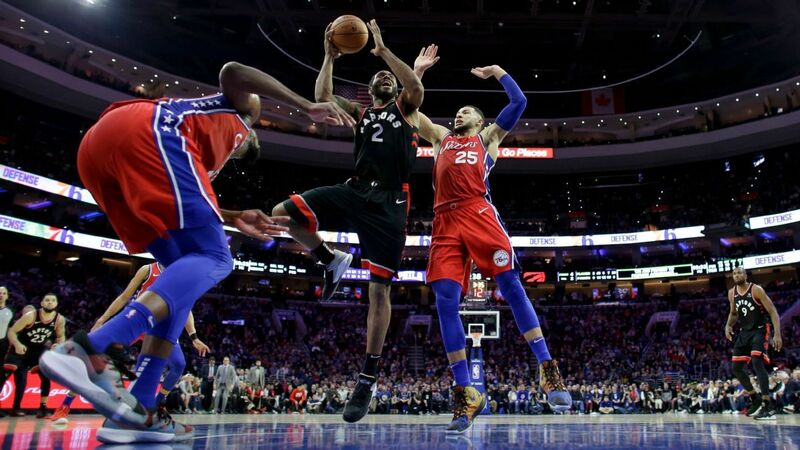 Philadelphia 76ers wing James Ennis has been cleared to play ahead of Monday's Game 2 against the Brooklyn Nets, according to Shams Charania of Stadium and The Athletic. Ennis will be on a 12-minute restriction during the game, per ESPN's Dave McMenamin. Ennis, 28, last played on April 3. He's been sidelined with a quadriceps injury since then. Ennis was an important addition for the Sixers at the trade deadline, bolstering a bench that lacked wing depth. He's averaged only 5.3 points per game for Philly, but he's provided solid defense and scoring when his shot is falling. That shot comes and goes, as evidence by his 30.6 percent shooting from three with the Sixers. But his defense has been critical, and getting him back against a Brooklyn Nets squad that boasts multiple perimeter threats will be huge. D'Angelo Russell, Spencer Dinwiddie and Caris LeVert carved the Sixers up in Game 1, destroying them on pick-and-rolls and mismatches. The Sixers have a lot of length in their starting five, but with a non-traditional point guard in Ben Simmons and a poor defender in JJ Redick, they've often gotten cooked by talented scoring guards. That makes the Nets a tough matchup, but Ennis could help even the playing field. 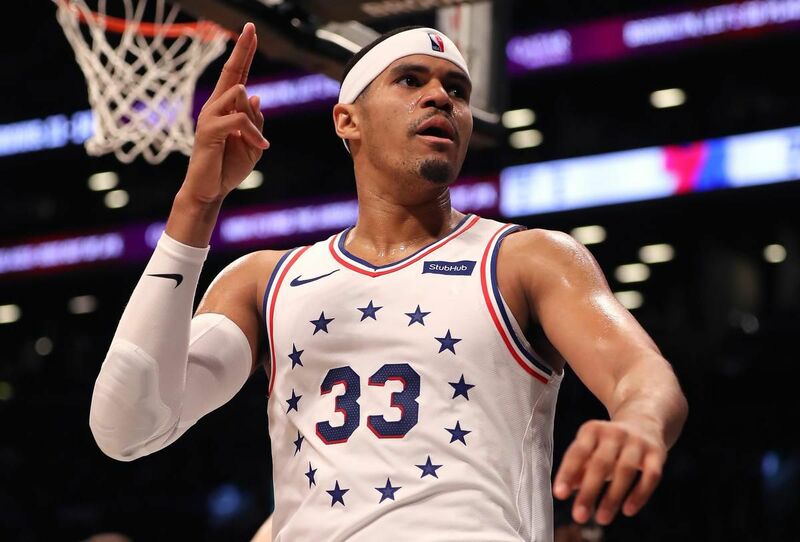 Ennis can't make up for Simmons, Redick and Harris combining to score only 18 points like they did in Game 1, or the Sixers shooting a woeful 3-for-25 from three. He can't heal Embiid's knee or vastly improve Philly's lack of bench depth. But he'll help nonetheless as the Sixers look to recover from a disastrous start to their postseason.